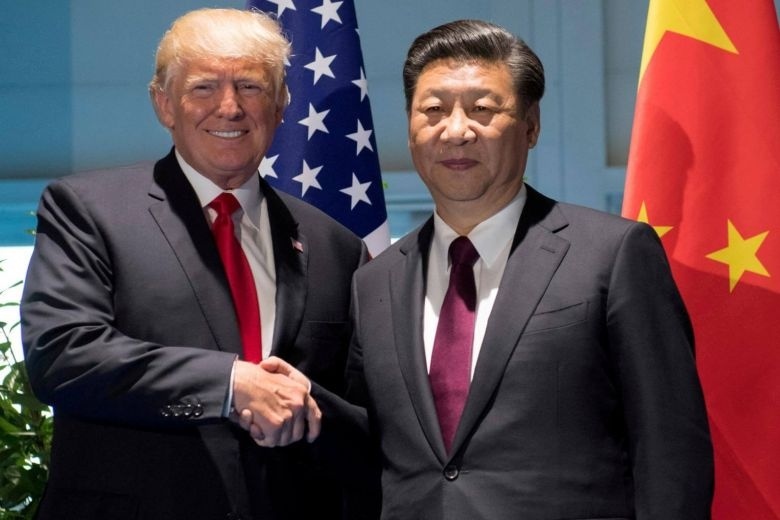 AKIPRESS.COM - US President Donald Trump said he called Chinese President Xi Jinping a "king" during a state visit to Beijing in 2017 and that the Communist Party leader appeared to appreciate the remark, CNN reports. The move cleared the way for Xi to serve indefinitely as China's head of state, strengthening his grip on power. China abolished monarchical rule in 1912 when the last emperor of the Qing dynasty, Pu Yi, was overthrown to establish the Republic of China.